$ 575,000 Bank approved ! the number one Tropical Resort in the world for the last 18 years in a row by the Readers of Conde Nast ! 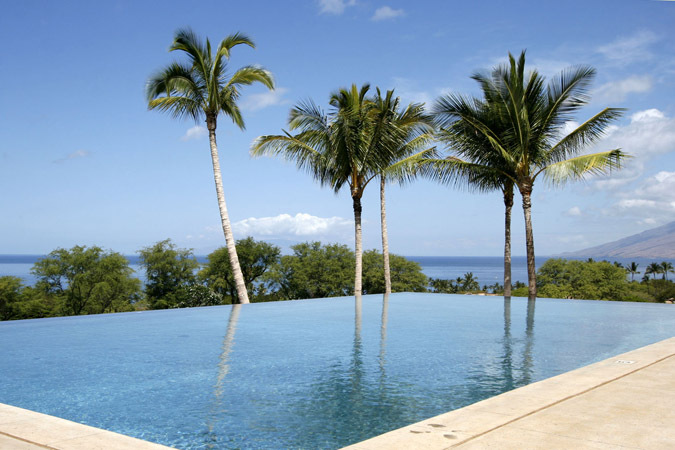 The Area of Wailea on Maui is also one of the most sought after residential regions in the world. Wailea has definitively a touch of "je ne sait quoi !" Let us explore what makes Wailea/Makena one of the most Beautiful Places to live on earth! The Wailea Beach Villas Voted #5 top Resort . The Grand Wailea Maui ! The Shops at Wailea for a delightful,diverse and entertaining way to shop ! 102 of these Condos are currently available for sale . 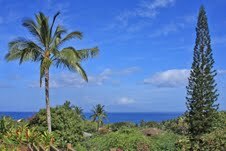 26 of these homes are Available for Sale in Wailea /Makena . Last Year 30 of these single family residences were SOLD .for a total of $81 Million. As said by a famous Philosopher..
We can also help you Buy a Wailea property . Please do not hesitate to call us ! located at walking distance from the Famous La Provence French Restaurant of Kula . Great big views from this well maintained, single level, Lower Kula home. Wrap-around decks, open kitchen with maple cabinets and cooking island. Countertops of granite, concrete and butcher block. Bamboo flooring in main living areas. The 4th bedroom has its own entrance and wet bar and can be used as a family room with ocean views. With over 2 acres you could build a cottage or increase the size of the home. Property slopes down to a ravine, ensuring unobstructed views. Furnishings can be included, making this a nice second home for mainland buyers. Close to Kula Ace Hardware, La Provence Bakery, and other upcountry services. Welcome to Kai Malu at Wailea, where the sun rises over peaceful waters shaded by the clouds above Haleakala. Tastefully decorated, this home at Kai Malu in Wailea has gorgeous ocean views and a serene atmosphere that will enchant you. This unique residence comes with a private pool, Hot Tub, upgraded travertine on the Lanai.